After reviewing community feedback from past weeks, we felt it was necessary to clarify that the red reticle range (RRR) of the DMR has been reduced, and the RRR of the LightRifle has been increased to match this new range exactly (Note: this is different from reducing the DMR to the LightRifle’s original range). What we’ve found in current testing is that the LightRifle is now a favorite weapon for long-range engagements, and in terms of kill time, a zoomed LightRifle currently outclasses the DMR. This has created a dynamic that allows the DMR to excel in a very specific range and role – at equal skill levels, LightRifle users will punish the DMR at range, and Battle Rifle and Carbine users will have an advantage at close range. We’re also now looking at reducing the projectile spread (inaccuracy caused when shooting rapidly) to the Carbine to make the weapon even more consistent. The projectile spread is not visible to players, so reducing this weapon will create a more consistent and understandable experience. 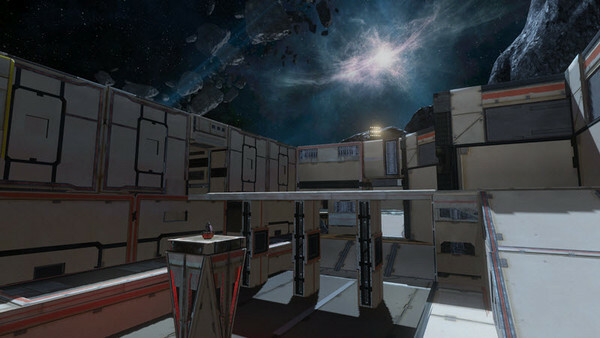 This coming Monday, an encore of Spartan Ops Episode 6 will be available in Matchmaking. 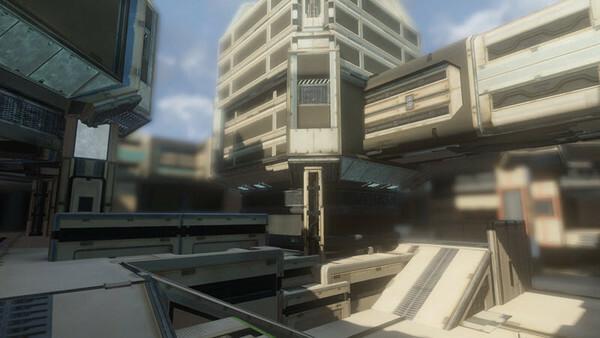 One of the things we’ll be doing in our next Matchmaking Update, which will take place on May 20th, will be showcasing some of our favorite Forge Island creations in a limited time only Community Forge Island playlist. If you’d like to submit your creations (or those of a friend) for consideration, be sure to post in the Community Cartographer’s Thread in the proper format. Sorry about the lack of updates. 343 has been enjoying the holiday break and hopefully this Thursday a regular HaloWaypoint Bulletin will be posted. 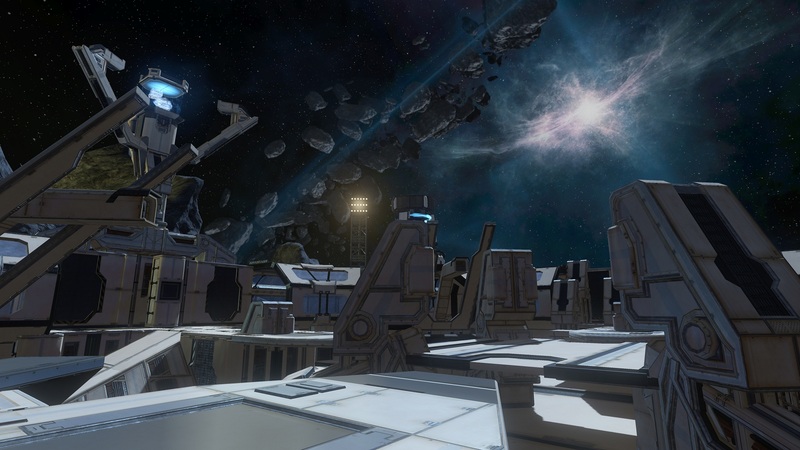 Last week’s playlist for the Halo 4 Infinity Challenge contest was Regicide. I can assure you, we’re all probably sick of people camping for King bonuses, and/or boosting, and/or Active Camo camping, but that’s in the past now. 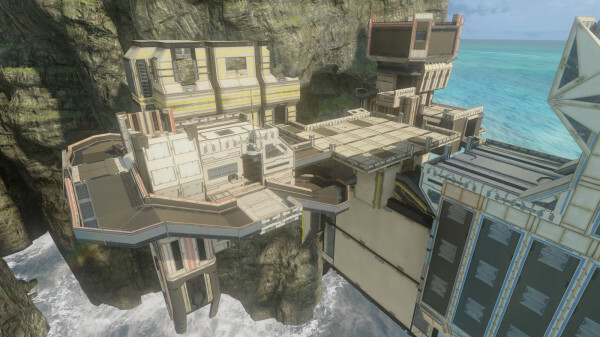 HaloWaypoint has been kind enough to provide some pointers for Dominion, which is a new multiplayer game mode to the Halo franchise.